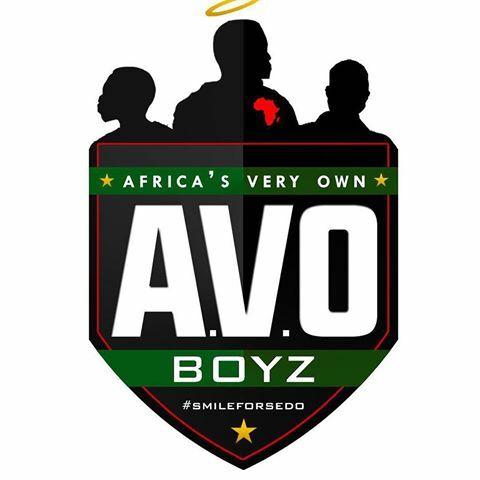 A.V.O Boyz (Africa’s Very Own). The group is made up of Papi Ojo (Stephen Ojo) Ghana boii (Caleb Bonney) and Sedo (Emmanuel Ojo). 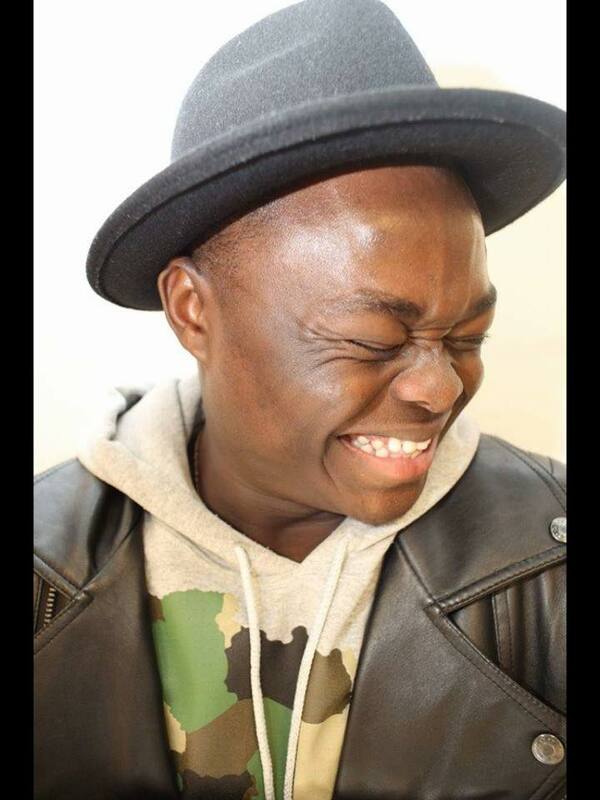 We are a New York based dance group that represents the African culture through the art of dance. We have performed at churches, video shoots, birthdays, College shows, Nigerian Entertainment Awards and also weddings. We have worked with the likes of Banky W, Ayo Jay, MC Galaxy, Bil$, Stylezz, and Sudan. Our love for dance is outstanding, and the constant bubbly and fun vibe will make you want fall in love with us. We have known each other since 2008 through church; but we decided to establish the dance group in 2014. After our first performance at the Nigerian Independence Weekend Cultural Night that same year, we became to receive recognition from the people. The feedback from our friends and family was nothing but love & support. The dance for Sedo project will have to be our favorite piece right now. In a time of shock and mourning we were able to experience support and love and awesome memories were made. The whole project was just a blessing from God; it was definitely very dear to us and we put all our hearts into that project. The day we met Banky W. was also a memorable day, it was a sign that we were appreciated and believed in enough to perform with a successful artist like him without having to audition. Also performing in the One Africa Music was definitely a great experience for us. We got the chance to meet some of the biggest acts in Africa. There are a lot of people we would love to work with. In the United Kingdom Afrobeat scene we would love to collaborate with and mostly learn from; even there are some choreographers out of Los Angeles, CA that we wouldn’t mind linking up with them and bringing our styles into one. Artist that come to mind will be Kaffy, Fally Ipupa, Serge Baynaud and his dancers Ghetto Kids, Denatora, Les Twins, just to mention a few. 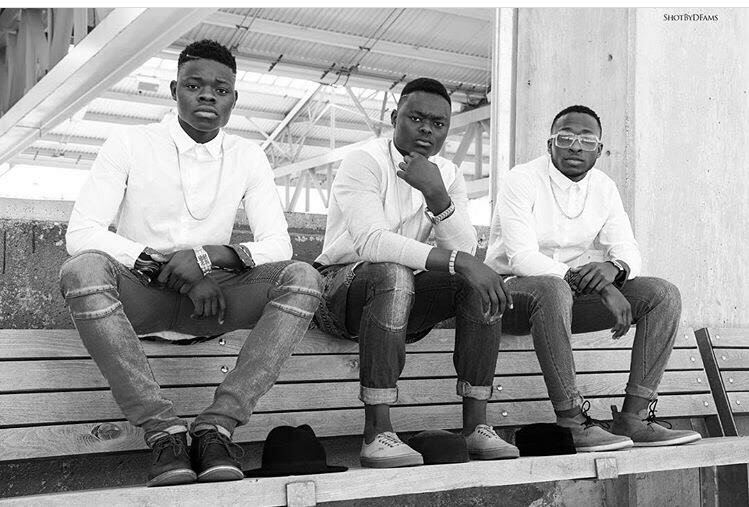 There are also some American acts like Usher, Chris Brown that we would love to work with; as long is we are doing something related to Afrobeat. At the end of the day we are truly inspired by any dancer doing their own thing, seeing a cool dance video or a routine makes us appreciate the craft more and inspires us to keep working. Our future plans are to become better choreographers and to be able to open a dance studio/academy. We want to be able to spread and teach the joy of dance to potential dancers. Our ultimate goal is to start an A.V.O foundation. We want to give back to the communities that gave us so much. At some point when we are no longer able to move the same way (no time soon of course) we want the name A.V.O to still rings bells and continue to leave a mark in this world. Our advice to anyone out there who aspires to be an artist would be to most importantly aim to put your thanks and love in God and make him apart of your journey. Keep on grinding, work hard, and remain humble don't get too big headed.